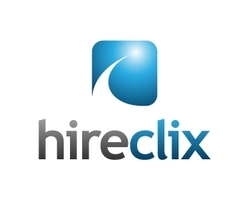 HireClix’s survey of job seekers and their preferences when it comes to the tools and technology they use during job searches has revealed that the vast majority (94 percent) still primarily rely on their desktop/laptop to search for work. These were the survey findings although job searches on mobile devices continue to increase with 64 percent of respondents saying that they use their smartphones for their job search. • 68 percent of older job seekers (aged 45 years and older) are likely to search for jobs on their smartphones. • Half of respondents reported that they would not use their tablet for job searches. • Just 30 percent of respondents said they would consider using any kind of offline resources, such as newspapers and magazines, as part of their job search.